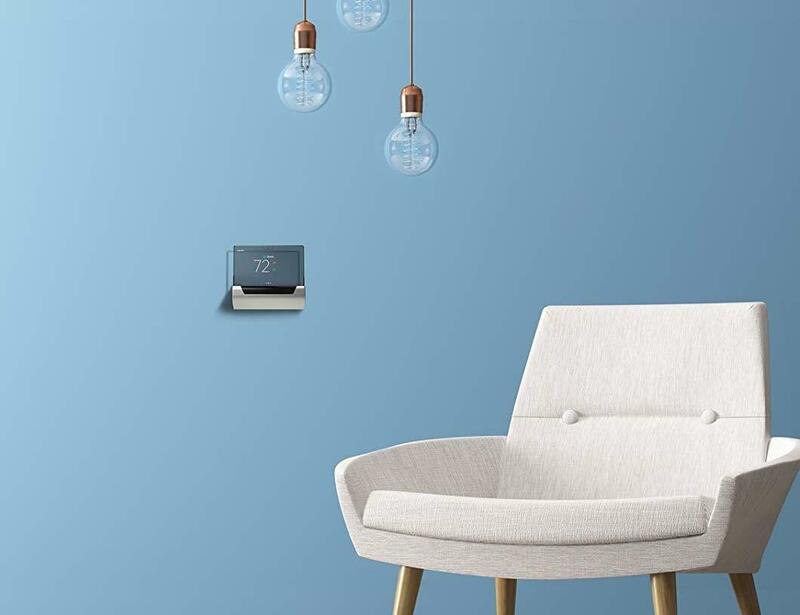 This Alexa-enabled smart thermostat includes one of the most unique displays ever found on a comparable device. It also measures indoor air-quality and sends alerts when something is wrong, on top of handling the usual temperature controls. 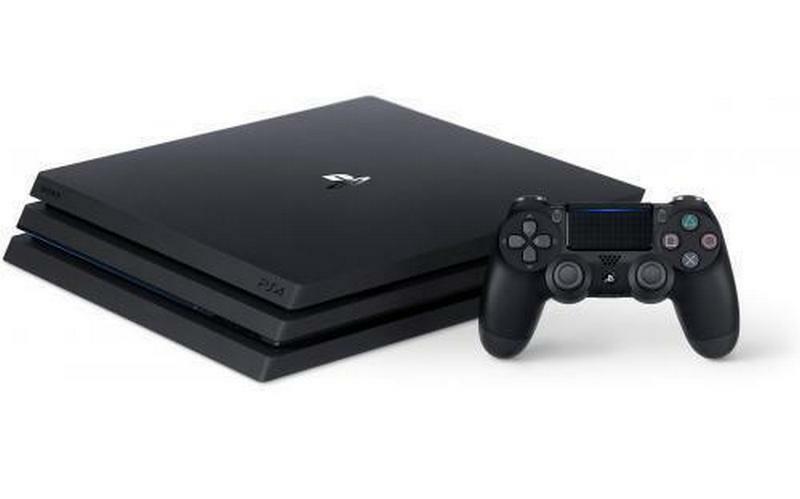 Sony’s current-gen console needs no introduction. With one of the best libraries of exclusives right now, if not ever, there’s plenty to love. The Pro version supports 4K HDR quality gaming at incredibly vivid and beautiful resolutions. 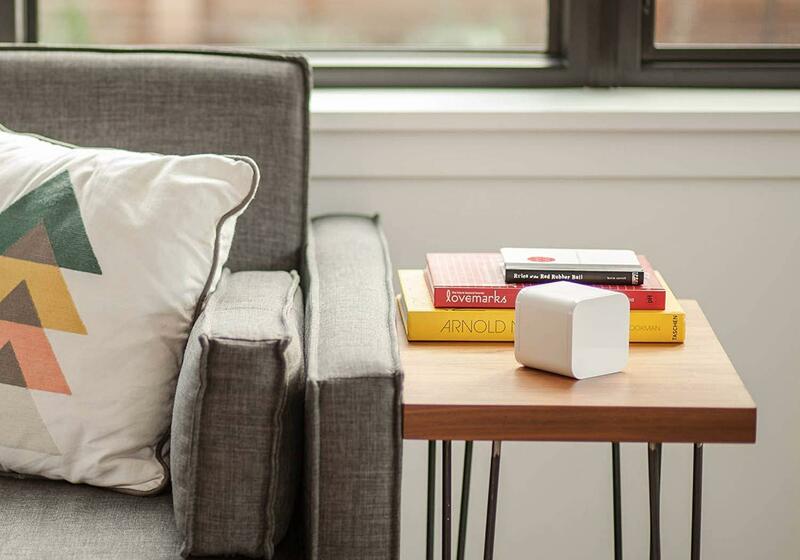 Circle with Disney is a smart WiFi hub that serves as a hardware filter or parental control system for your home network. You can manage and prevent access to certain sites and content and it’s all accessible via a smartphone app. 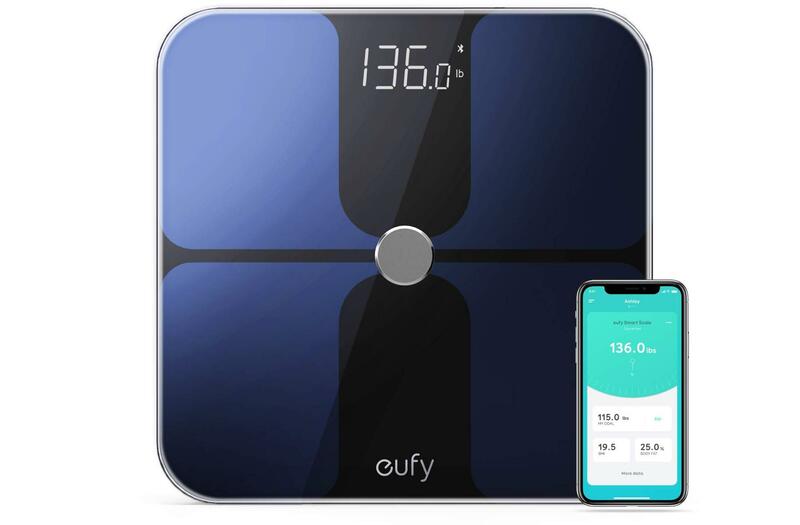 Eufy’s smart scale can sync up with Apple Health, Google Fit, and a variety of health apps and services. It will analyze a variety of body stats from weight to fitness body composition and you can view everything from the companion smartphone app. 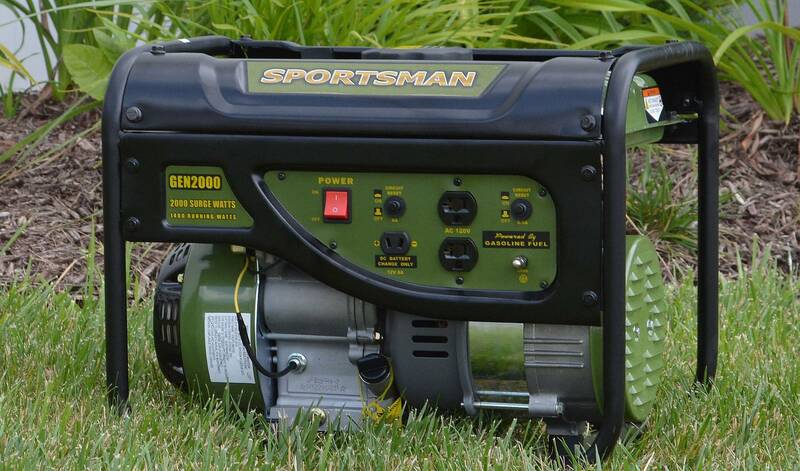 This portable generator from Sportsman includes two 120v outlets, a 12V DC outlet for charging automotive batteries, and plenty of power: 2,000W. It’s excellent for travel, camping, or even tailgating because you can use it to power a variety of electronics and devices. While it’s not your average entertainment buy like a TV or video game console you can have a lot of fun and learn a lot with this build and code kit. 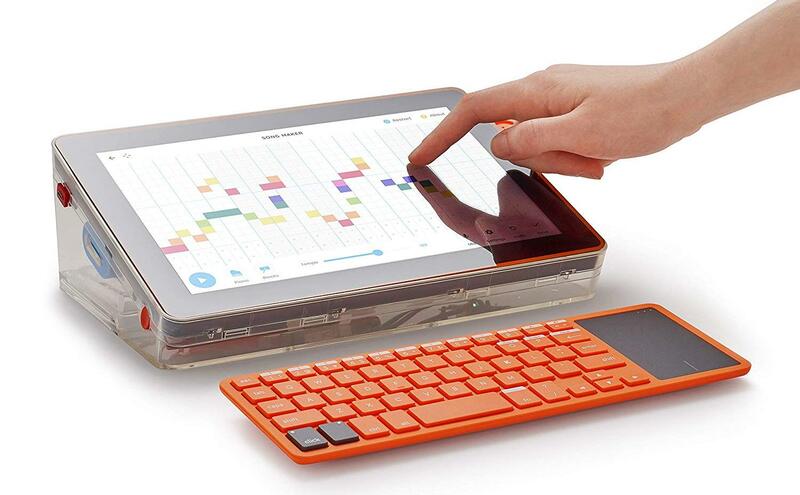 Ultimately, you’ll be putting together a 10.1″ tablet with an HD display and it’s all powered by a Raspberry Pi 3. 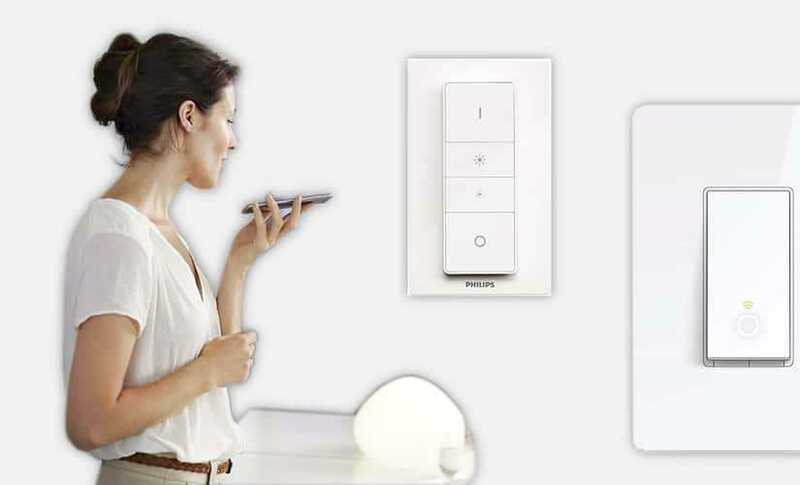 Check out this article on our recommendations on the best WiFi light switches you can buy at Ideaing! 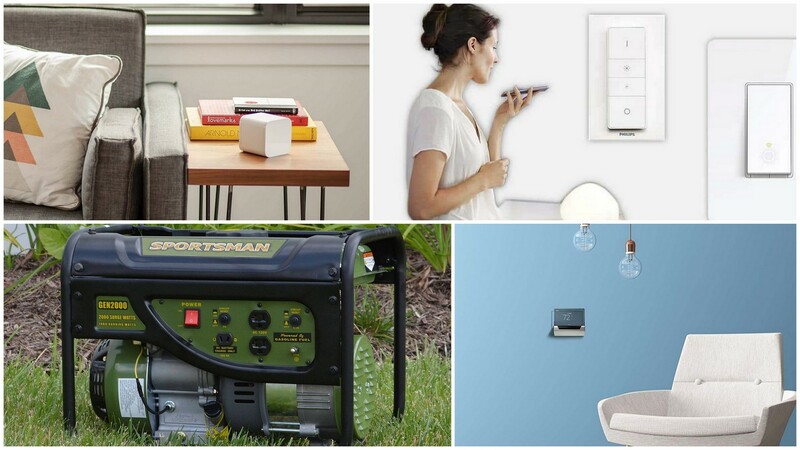 You may or may not know, but smart switches and plugs allow you to turn “dumb” appliances and electronics into something smarter and more connected. Don’t forget to visit the front page of Ideaing for your daily dose of fantastic deals! Ideaing empowers you to live smarter. Our team researches and recommends only the best smart gadgets, and we may earn a small commission if you buy through our site. Our writers maintain strict editorial independence and integrity. Ideaing is independently owned and the opinions expressed here are our own.